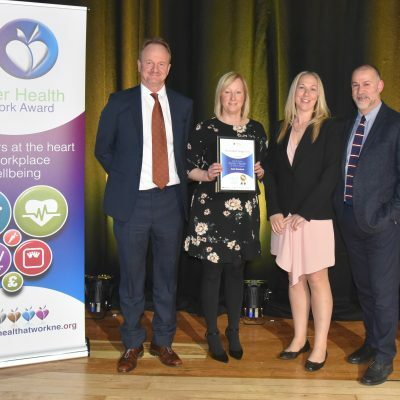 The Better Health at Work Award recognises the efforts of employers in the North East and Cumbria in addressing health issues within the workplace. Camphill Village Trust has been recognised at one of the highest levels of this award scheme, which is for employers who are committed to improving the health and wellbeing of their staff and creating healthy workplaces. Our team received the Gold Award, which was presented in a special ceremony in Middlesbrough Town Hall. The Better Health at Work Award is a partnership project unique to the North East to take health and wellbeing into the workplace. The awards recognise the achievements of these organisations and help them move forward in a structured and supported way. Innovative campaigns including our Social Care Farm, which supports people with dementia, learning disabilities, depression and anxiety. Open days and community events. Healthy Eating. Much of the produce served within The Camphill Village trust communities has been grown within our own farms and gardens. 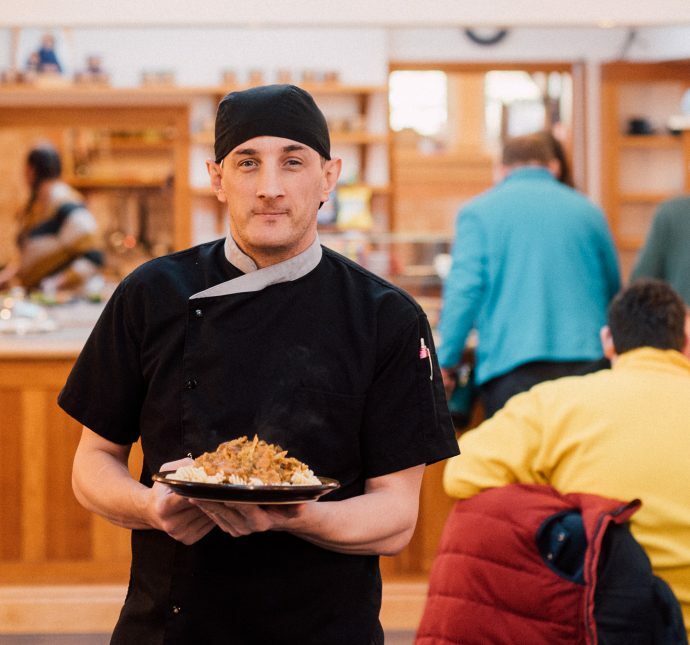 The Better Health at Work Award recognises support on offer within the northern communities, Botton Village, Larchfield and Croft Community, however, schemes to promote healthy lifestyles also operate across each of the nine Camphill Village Trust Communities.